We are nearly into the new year and when 2014 comes along the whole of the UK will start gearing up for the new installment of Britains Got Talent. This is the biggest talent show contest in the world and 2014 edition is soon to be live on UK TV. Hot on the heels of the massive boost in branded TV themed video slots Playtech come up with this new barnstormer. Taken straight from the great TV show and endorsed by the show creators and Simon Cowell, this online video slot is sure to be a success and give huge windfalls to many lucky players. This is a 5 reel high tec video slot game with 20 paylines. Spin the reels and get winning symbol combinations on any selected payline for a payout. Symbols on offer represent the show well. There are the acts of dancing, juggling and singing, and of course wild, scatter and bonus symbols. There are great graphics and super on reel animations as you play the game. The UK flag is the wild symbol and will become any regular (not scatter or bonus) symbol to create a winning payline. There is the FREE SPINS star symbol. Spin a FREE GAMES star symbol on reels 2, 4 and 5 and you can win up to 20 free spins. 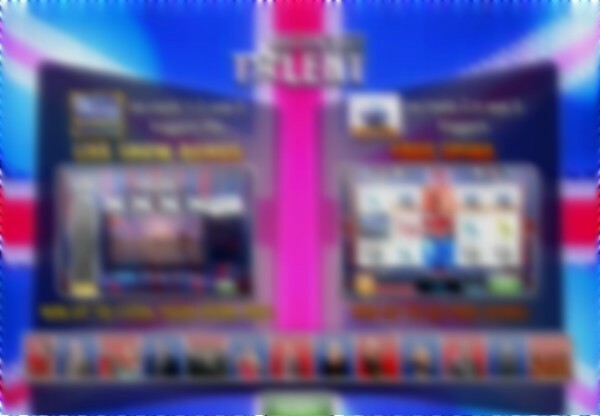 during these free spins there will be extra game features such as stacked wilds and auto respins. This is a great way to reel in the cash. 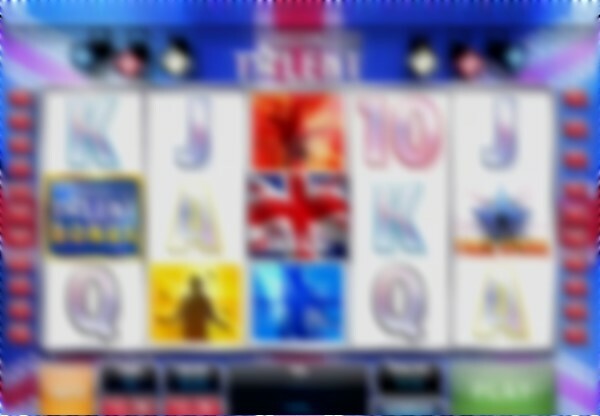 The super special symbol is the BRITAINS GOT TALENT logo, this is the BONUS and will trigger the LIVE SHOW BONUS game. In this game you choose your act and perform live in front of the judges. Luckily Simon Cowell, Amanda Holden and David Walliams aren't there because you must avoid the judges big X's to get a win. A real fun game to play and will get you ready for the upcoming TV show. It has only been at the UK casinos for a few days and is already proving to be a big hit and give siome great jackpot payouts. We have found that this game can be played with a 111% first deposit bonnus of up to £500 at Mansion Casino. Mansion Casino also offer reload bonuses on every deposit.